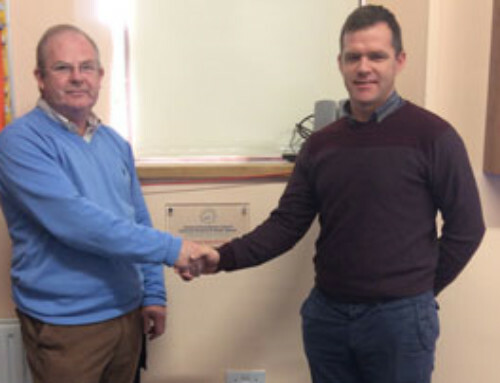 Metrology Systems and Services was established as a Calibration Laboratory in Coolagown in 2003, to provide for the South of Ireland, a service which had heretofore not been available to the Pharmaceuticals, Chemicals and Food Manufacturing Sectors in this area. The service in question was an Accredited Mass Calibration Laboratory which, through its accreditation status, would be formally approved for the calibration of test-weights used by the companies within these sectors for the verification and accuracy assessment of both their weighing equipment and weighing processes. The significance of attaining this level of International Accreditation meant that all of the regulatory and licensing bodies including the US Food and Drugs Administration, The Irish Medicines Board, The Environmental Protection Agency and the International Standards Organizations all recognized the Calibration Certification provided to these companies by Metrology Systems and Services as being compliant with the regulations governing the pharmaceuticals and chemical manufacturing industries. As a further consequence, with this level of accreditation, the issued calibration certification would also satisfy the pertinent licensing requirements for all pharmaceuticals and chemicals manufacturers and be deemed suitable for all external quality auditing purposes. When the laboratory attained its Laboratory Accreditation Status for these calibration activities in 2005, it became the first independent calibration laboratory to gain this level of certification in Ireland. In the intervening years, the laboratory has further developed its measurement capabilities and is now Accredited for the calibration of mass standards to an measurement accuracy level of one tenth of one part per million which is comparable to the measurement capability of the international benchmark laboratories namely, The Irish National Metrology Laboratory and the National Physics Laboratory in London. In 2014, the laboratory became the first calibration laboratory in Ireland to attain Accreditation Status for the calibration of weights with mass values up to 1,000kg. This initiative saw the laboratory expand to a premises in Castlelyons which has been modified exclusively for this activity. The operations of Metrology Systems and Services are run by a core team of five people which encompasses all of the calibration and measurement activities, laboratory management system maintenance and development, measurement improvements and measurement development initiatives. 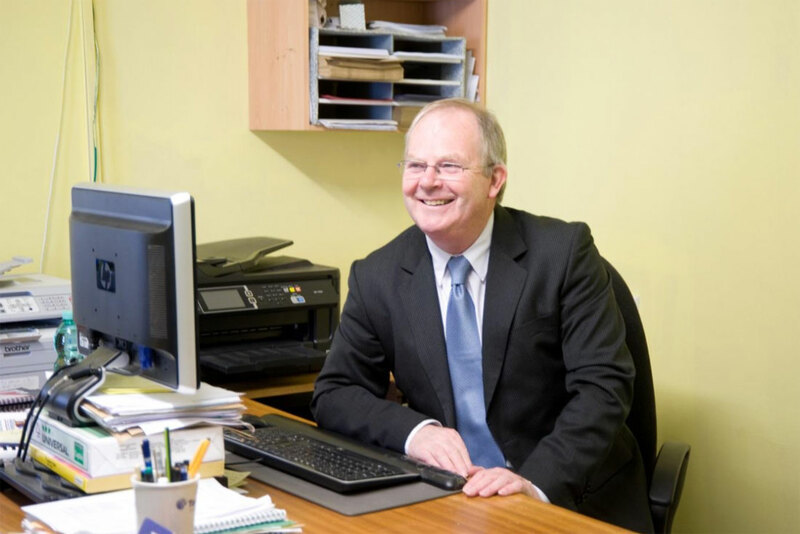 Since the initial accreditation was achieved, the client base has developed and expanded to include all of the primary facilities in Ireland where Pharmaceuticals, Chemicals and Food Manufacturing activities occur. The laboratory is justly proud of its nomination for the 2016 Testing and Calibration Laboratory of the Year, as outlined by Technical Director of the Company, Donal O’Leary. 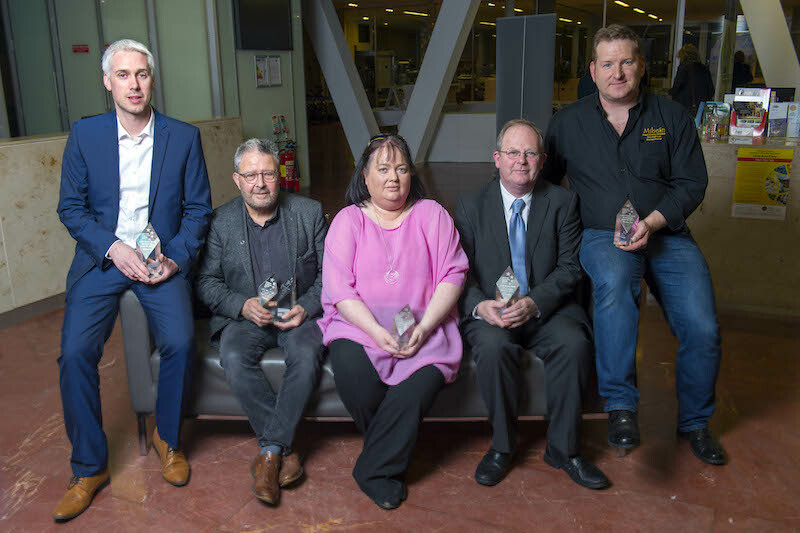 “The Irish National Laboratory Awards are the recognized national pinnacle for all laboratories across the entire range of laboratory testing and calibration activities. We were absolutely delighted to be informed that we had been shortlisted for the 2016 National Testing and Calibration National award. We were genuinely surprised when we realized that the shortlist had been reduced to just four laboratories, one of which is a flagship Pfizer Laboratory in Grangecastle, Dublin and another is the Irish National Forensics Laboratory. I do believe that this nomination is justified recognition for a small dedicated team who do a brilliant job in their field of measurement accuracy and precision. This capability is intrinsically coupled with our company vision of customer focus. We greatly pride ourselves in the work that we do and in the clients with whom we partner. When we initially established the laboratory, we were greatly supported by the indigenous and multi-national organizations who research, develop and manufacture product in Ireland. At that time, it was a “leap of faith” for those organizations to subscribe to the services of a fledgling company such as Metrology Systems and Services. Article original posted on April 26th 2016 by Peter O’Dwyer, Business Reporter, Irish Examiner.